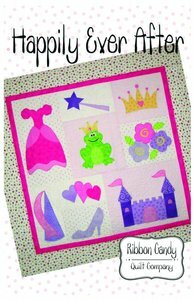 This cute little wall hanging is great for all those little girls in our lives. 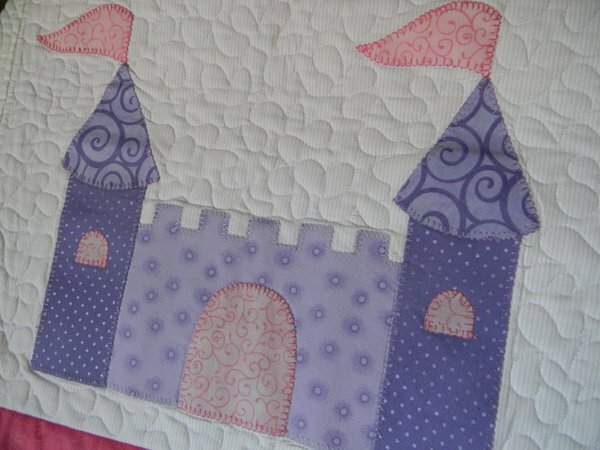 The images in this quilt will inspire creativity in their young minds as they play. 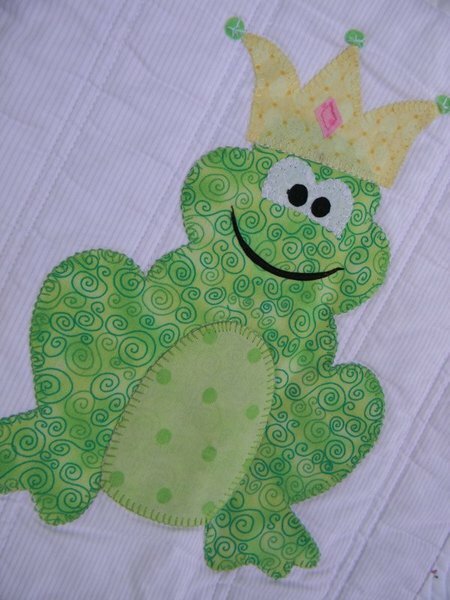 All images are appliqued with fusible webbing. 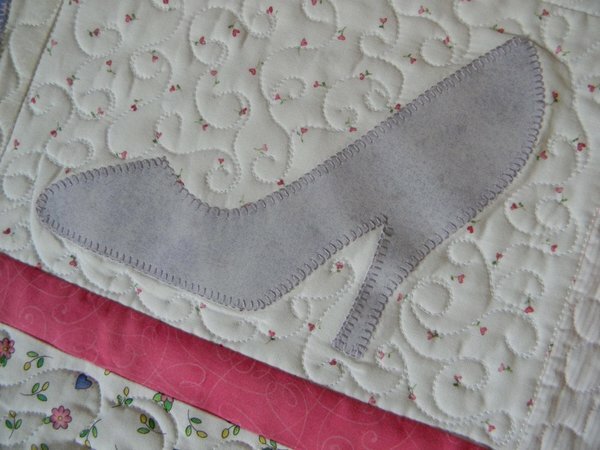 The pattern comes with full size templates, very detailed instructions and diagrams. Don't forget to make matching pillows for her bed too. The quilt measures 42" x 42". Did Someone Lose Their Glass Slipper at Midnight?